Home restoration after a disaster like a fire, flood, or mold outbreak is stressful enough without having to go to battle with your insurance provider. At RestoraCore, we take the headache out of dealing with insurance adjusters. With our simple and straightforward home restoration process, we will get your home and your sanity restored. With just your insurance deductible to be paid, working with us is an inexpensive way to avoid the nightmare that often comes along with filing an insurance claim. We genuinely care about our clients and are honest and upfront through our entire process. Our staff has years of water and mold remediation experience, as well as fire and soot removal experience. We use that experience to restore homes or businesses just like yours to their original condition. To us, business and home restoration is not just a job— it is a valuable way to help members of our community who are in need of aid, and we love being of help. 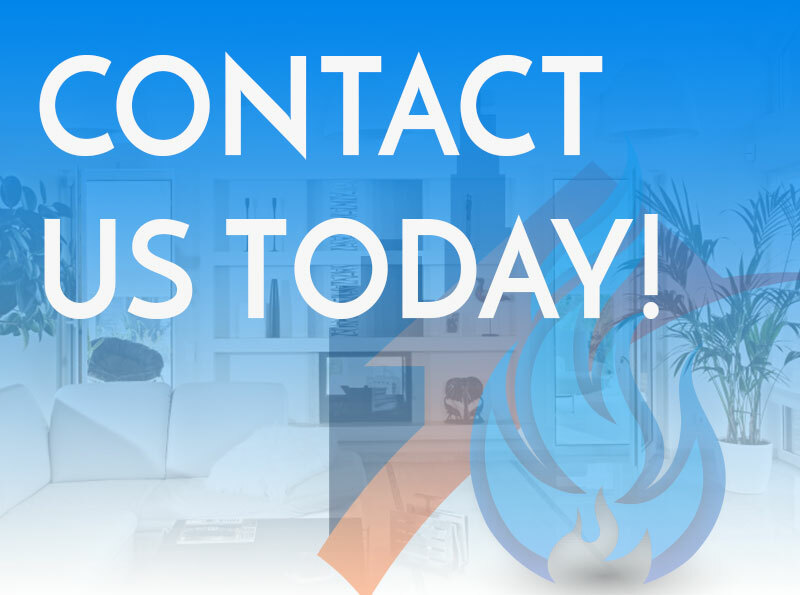 Please do not hesitate to contact our restoration company if you have any questions or concerns we can address, or if you would like to get our help with commercial or home restoration today. We look forward to hearing from you in San Diego.